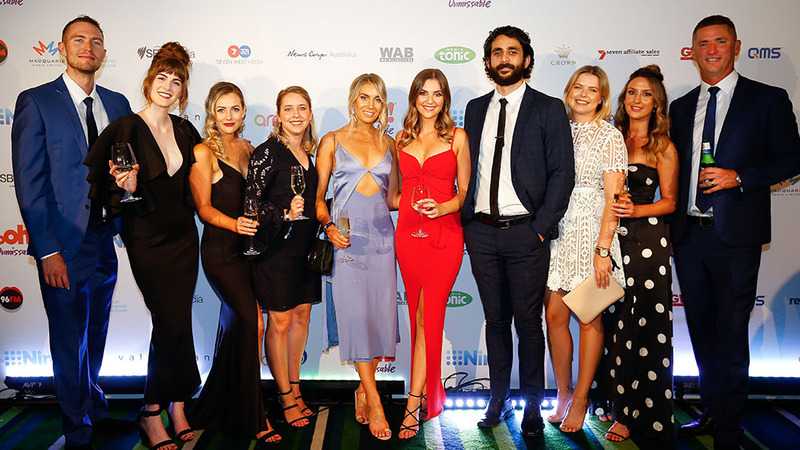 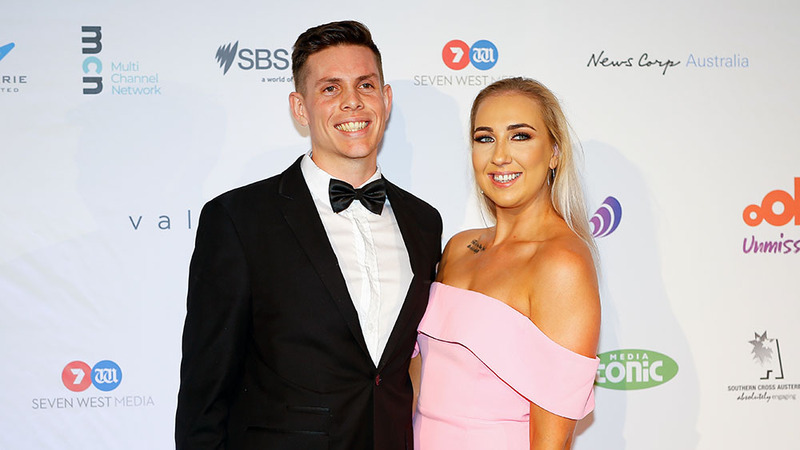 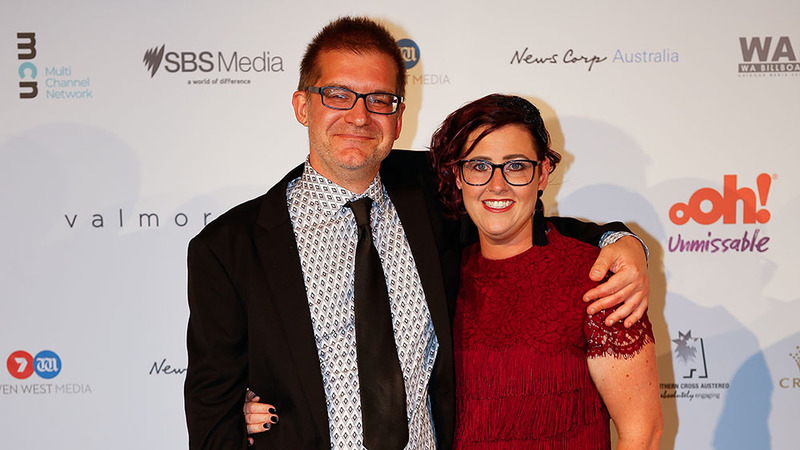 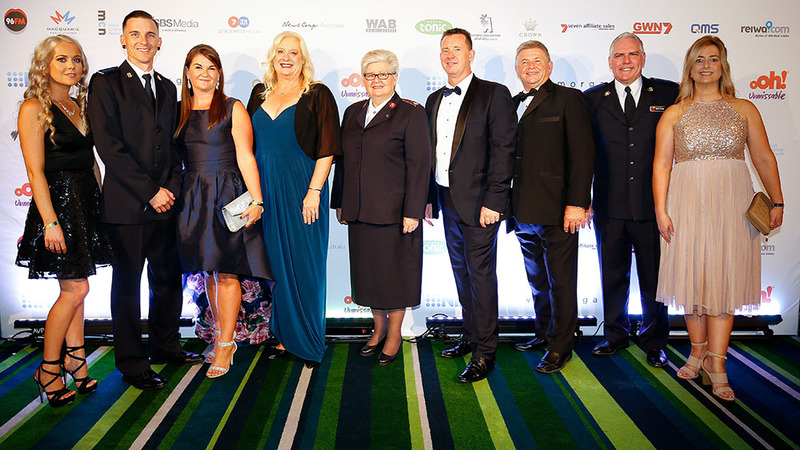 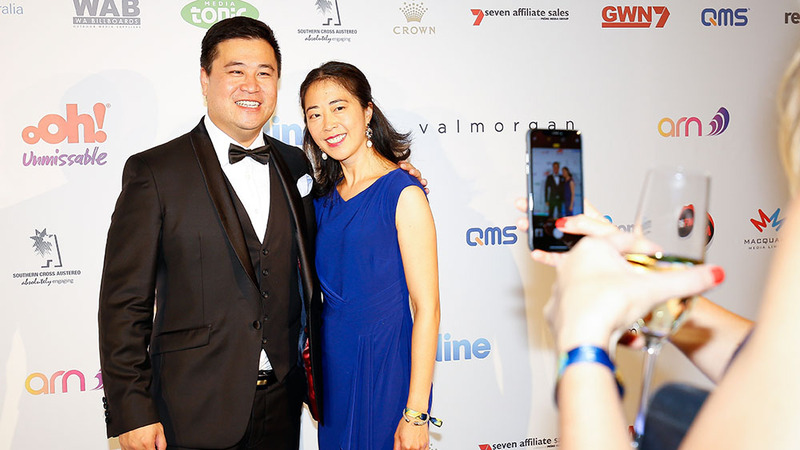 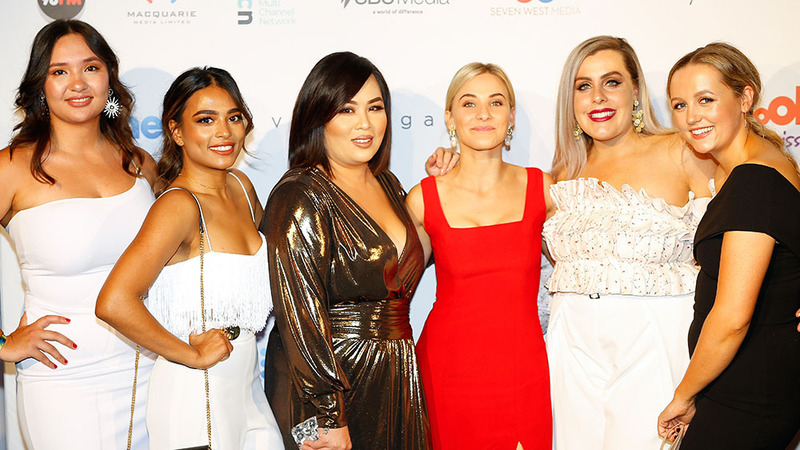 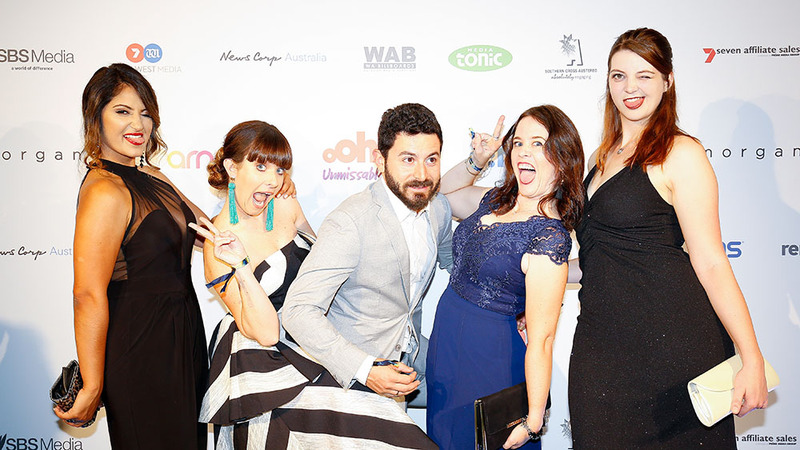 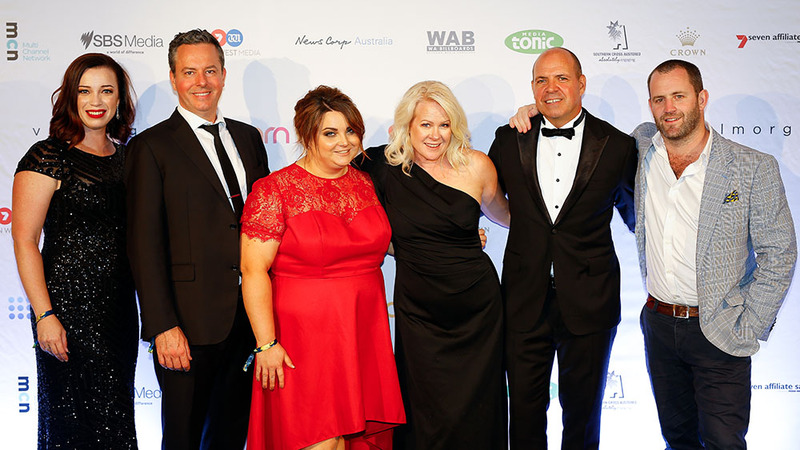 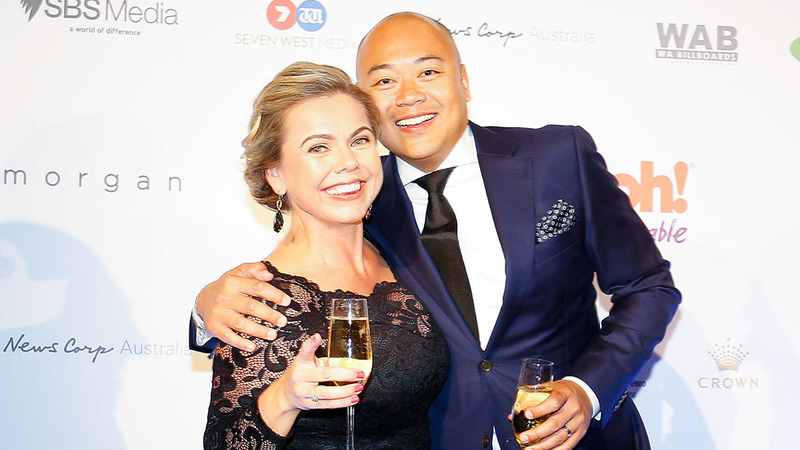 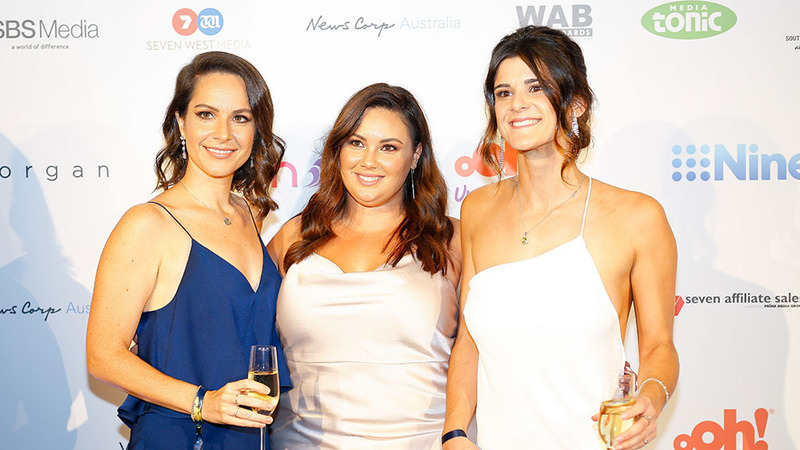 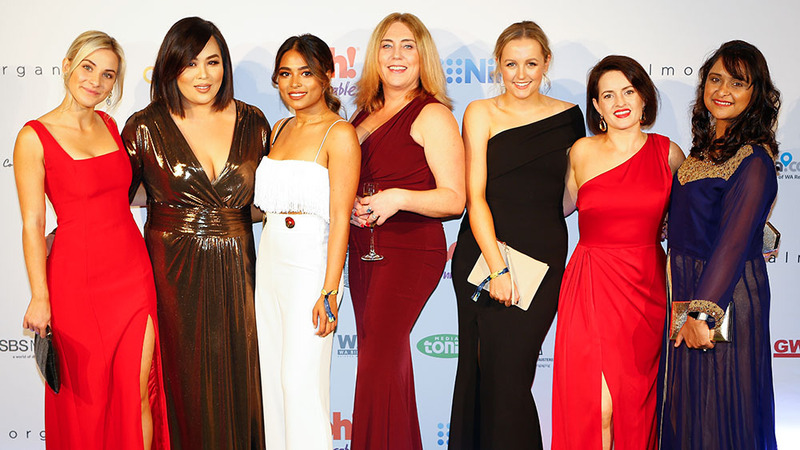 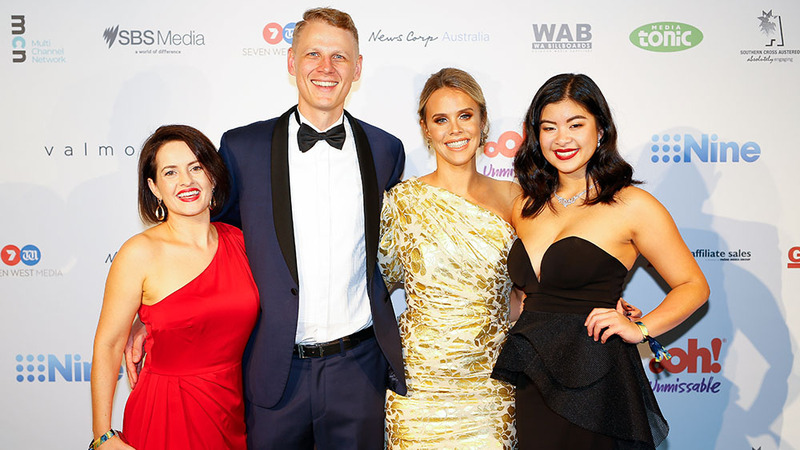 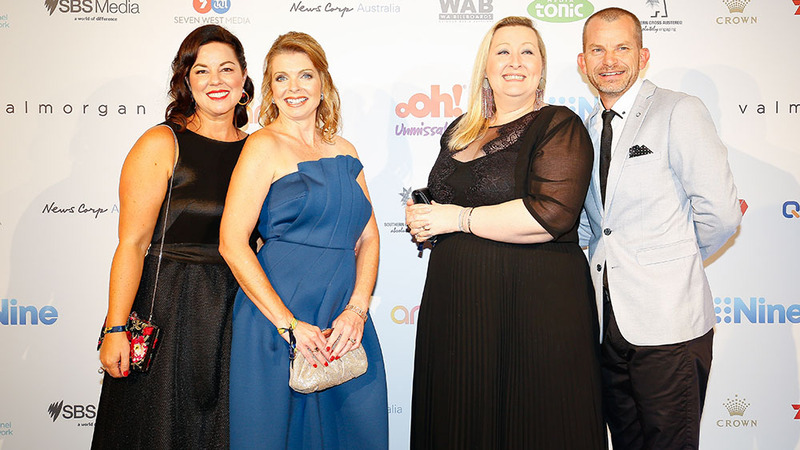 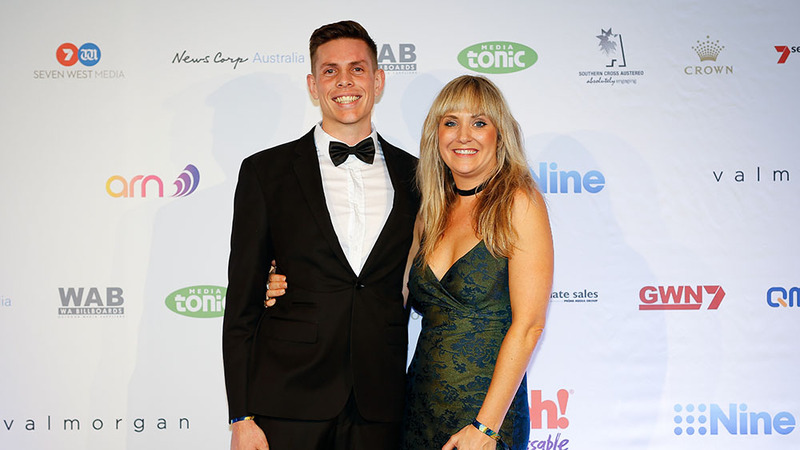 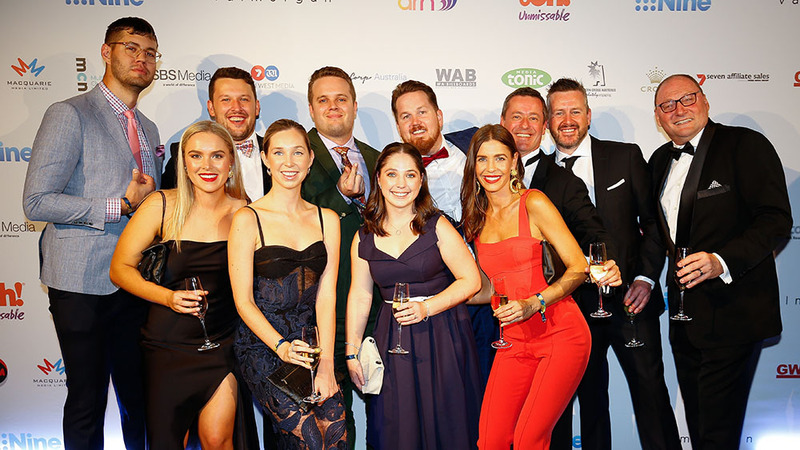 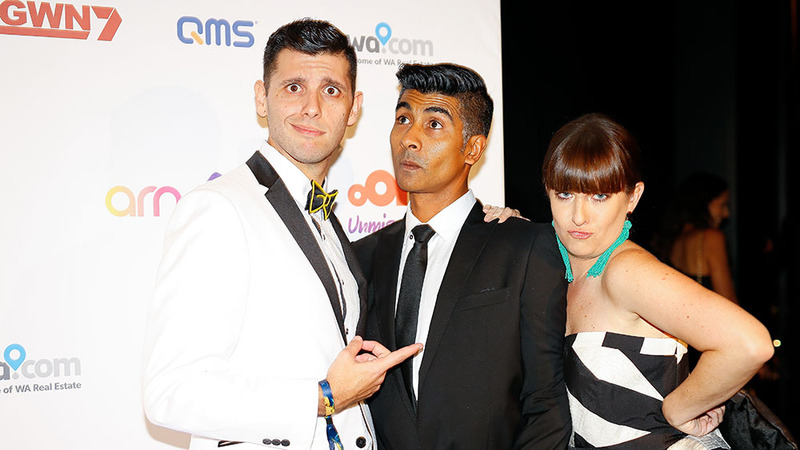 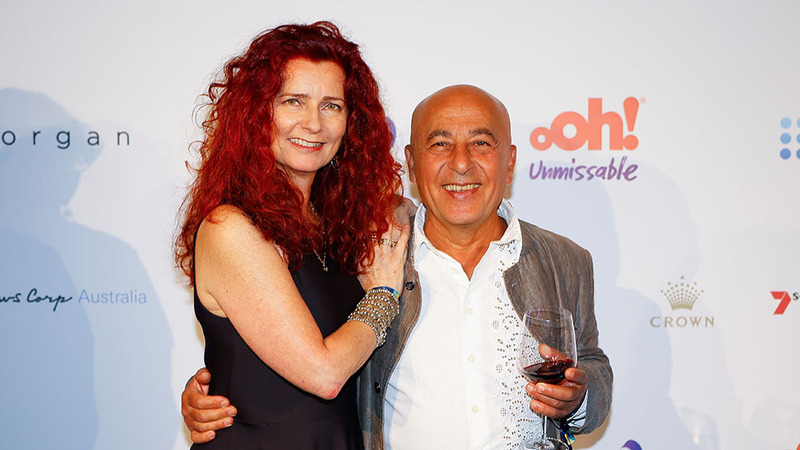 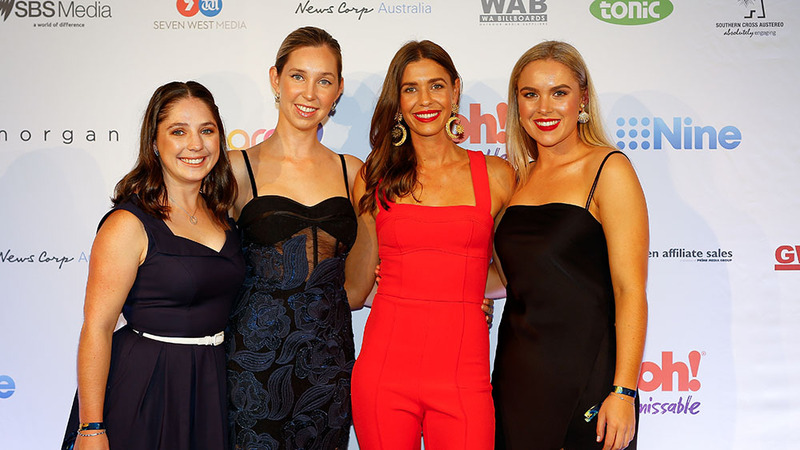 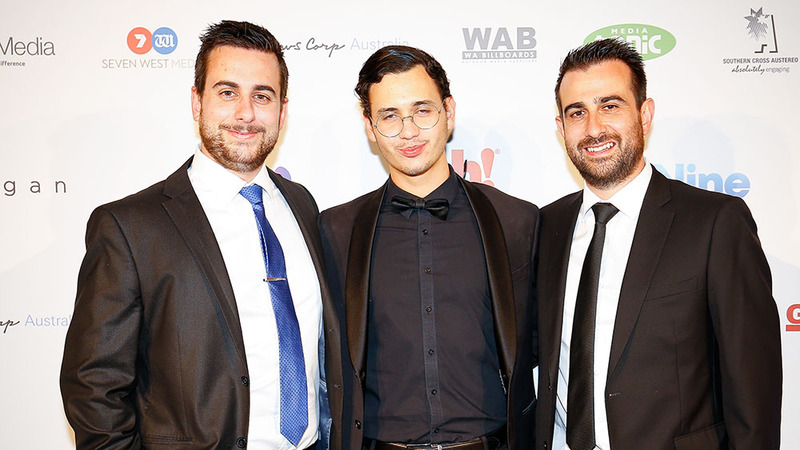 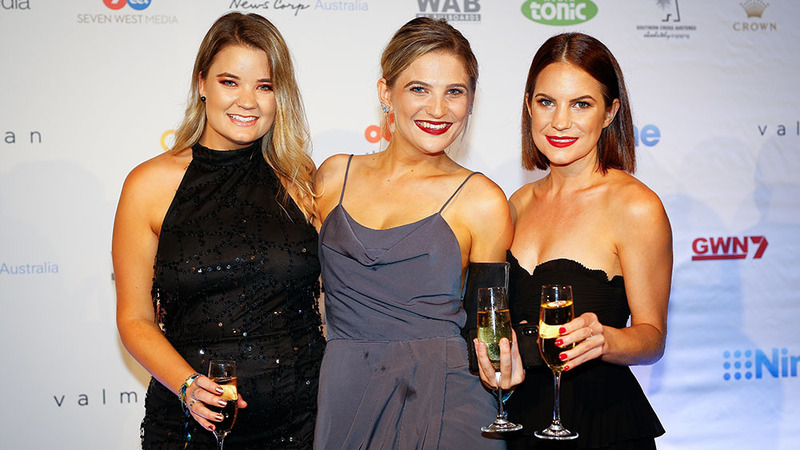 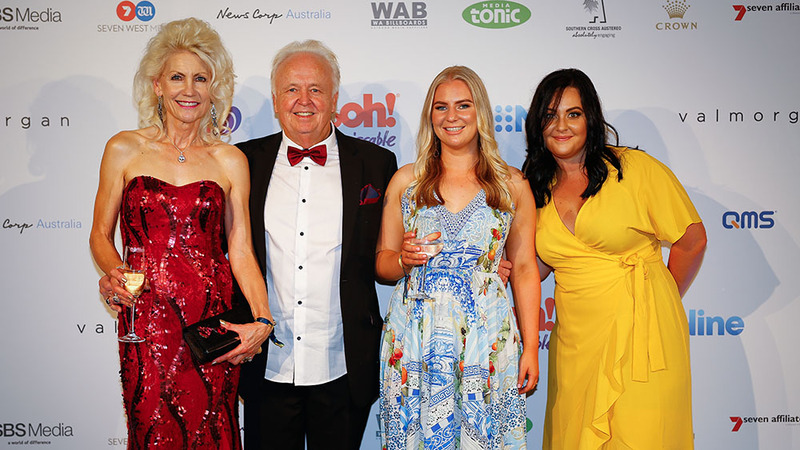 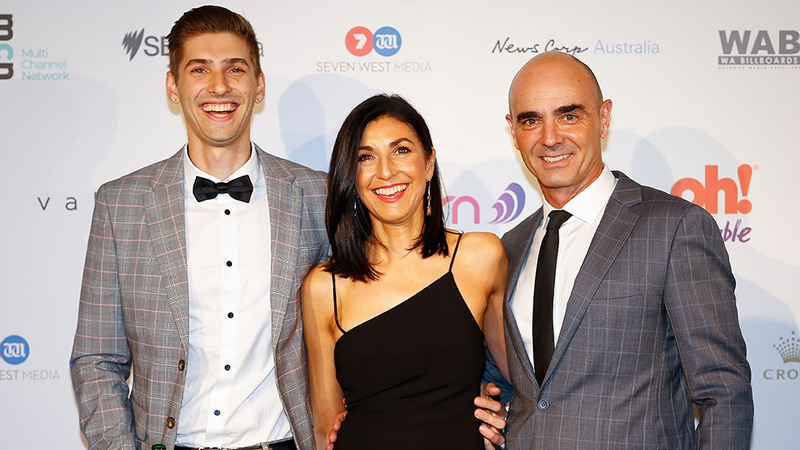 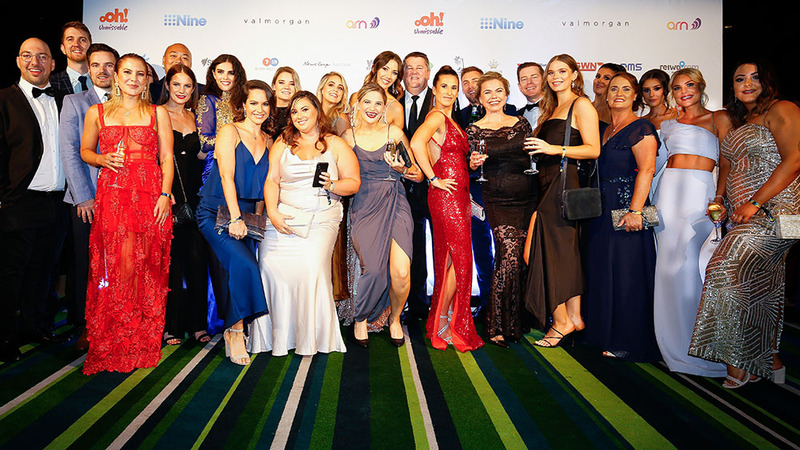 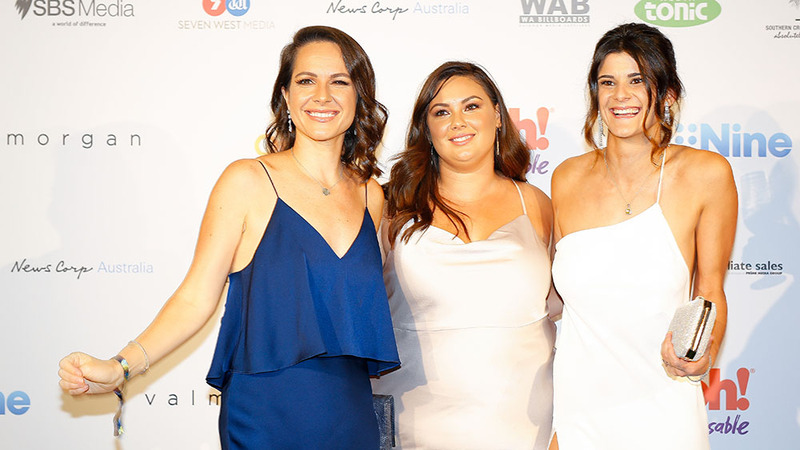 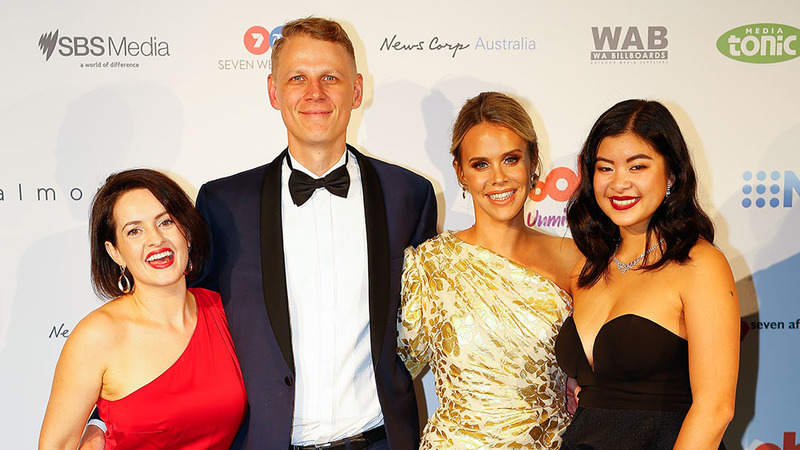 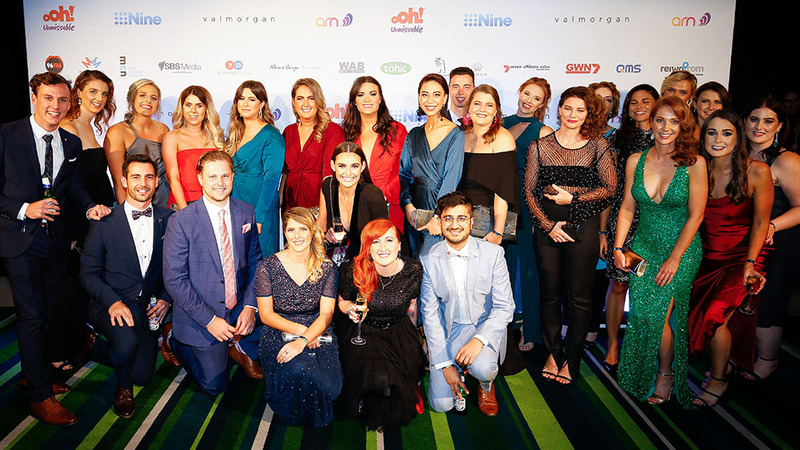 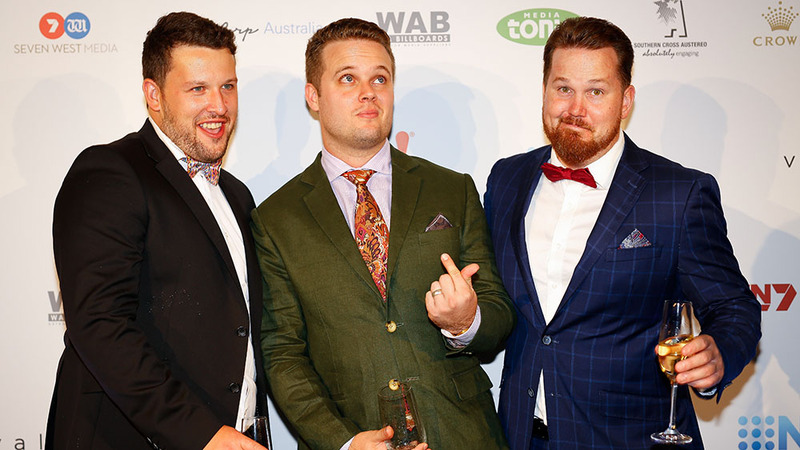 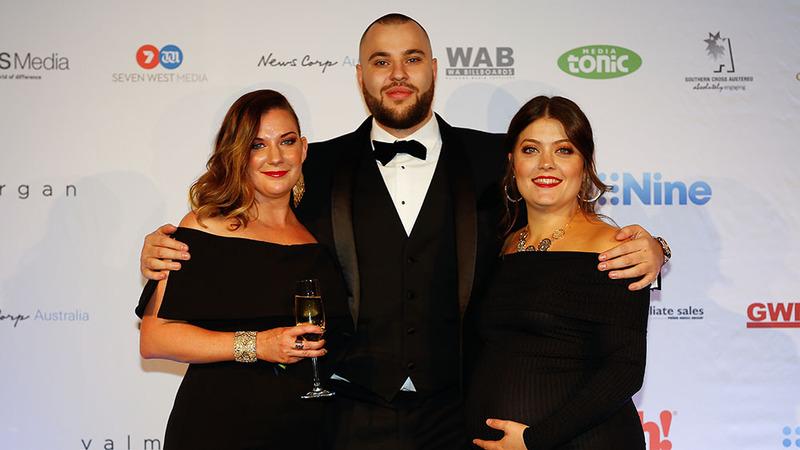 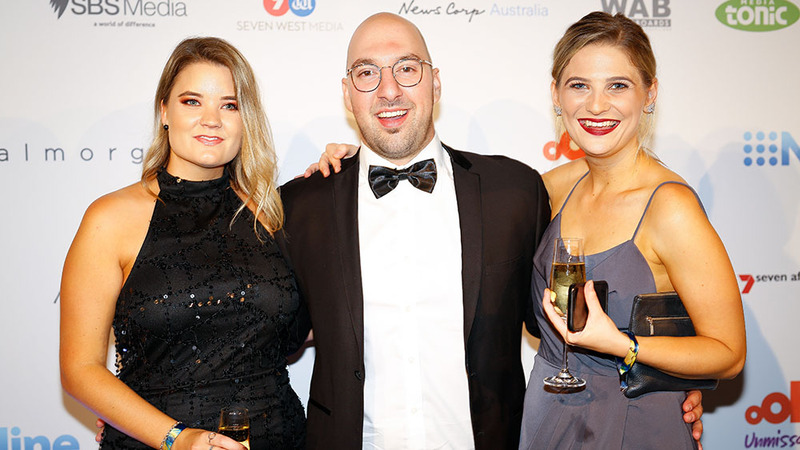 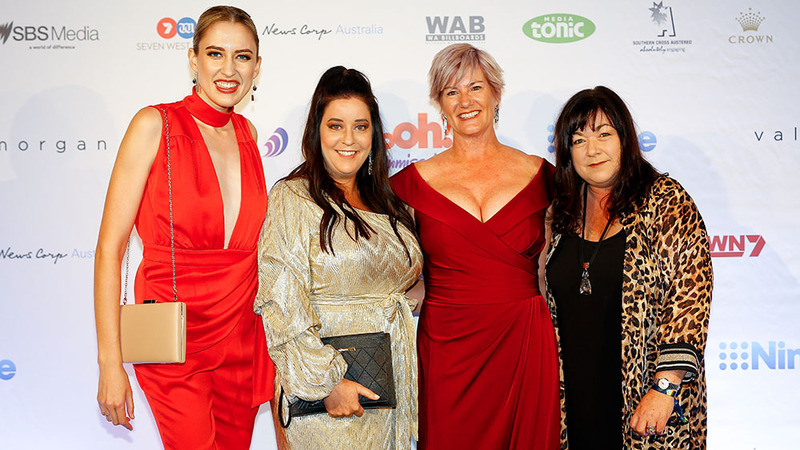 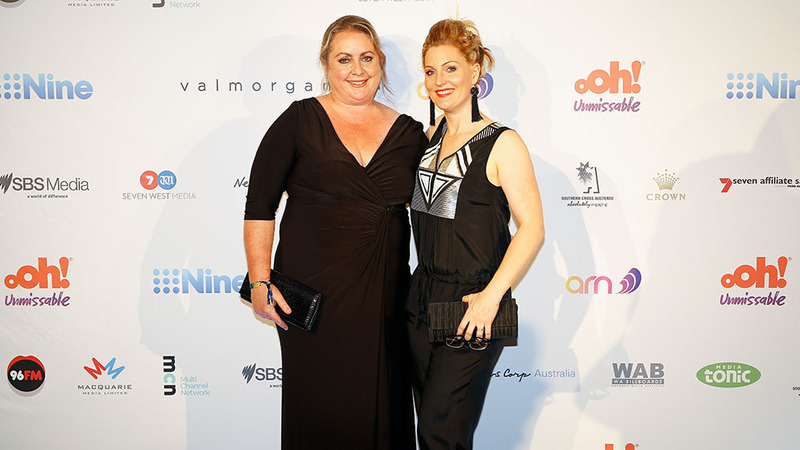 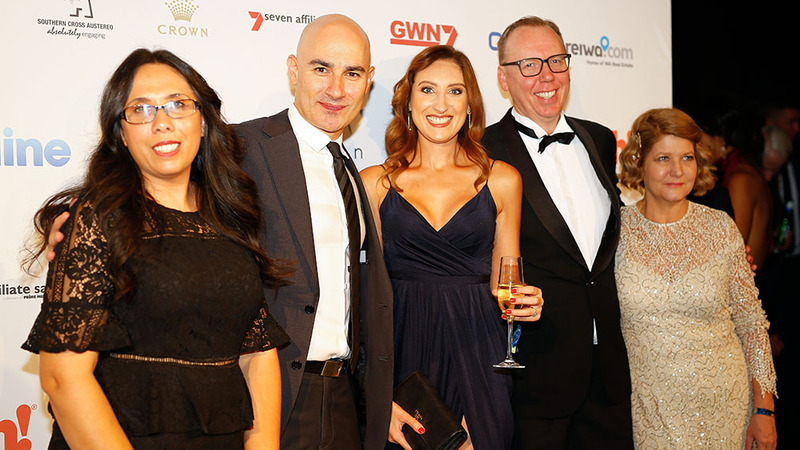 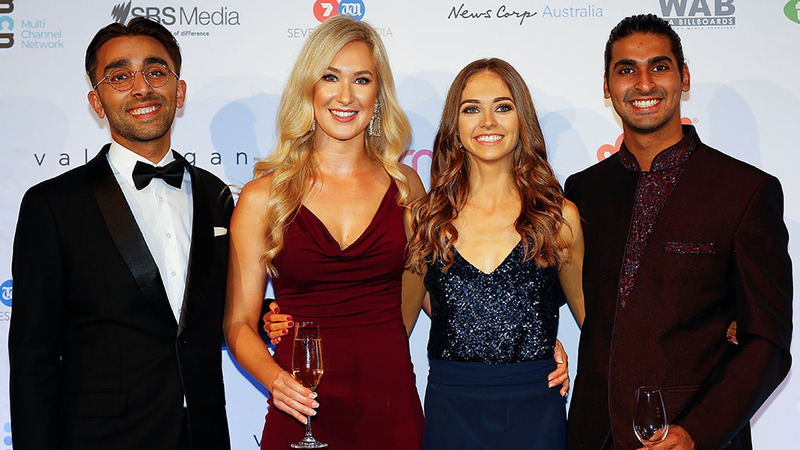 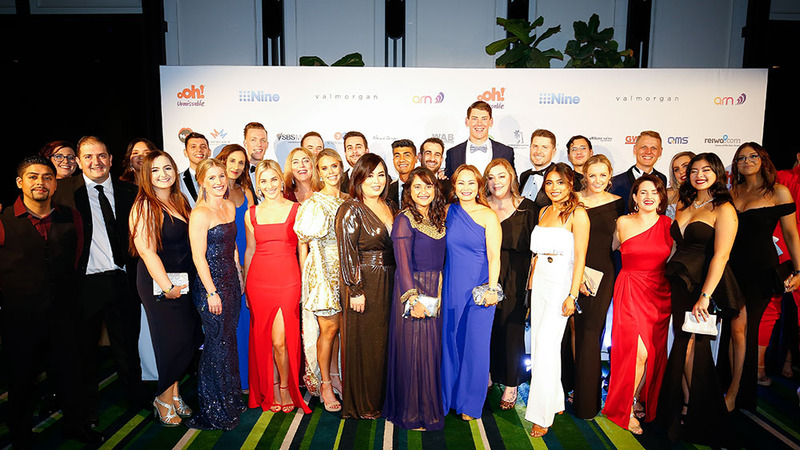 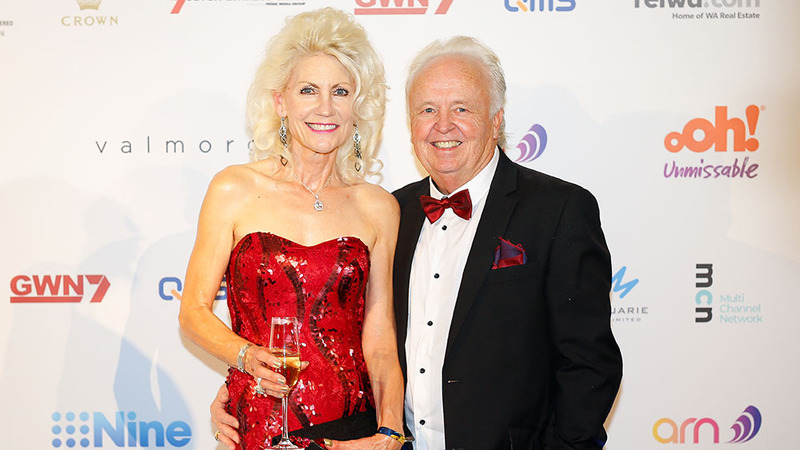 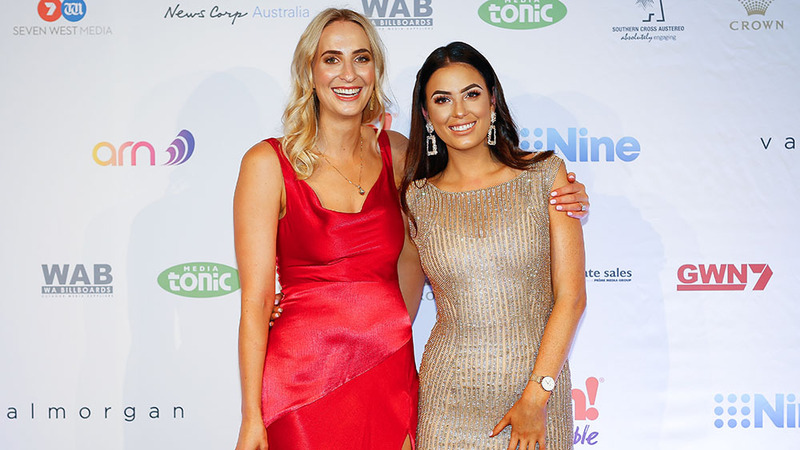 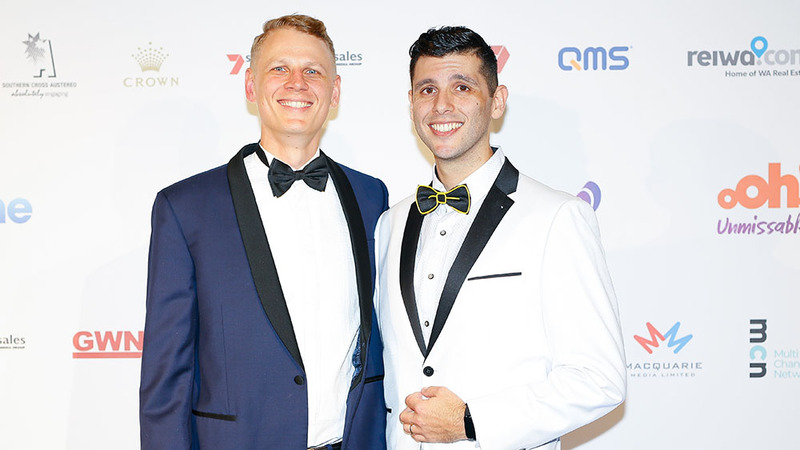 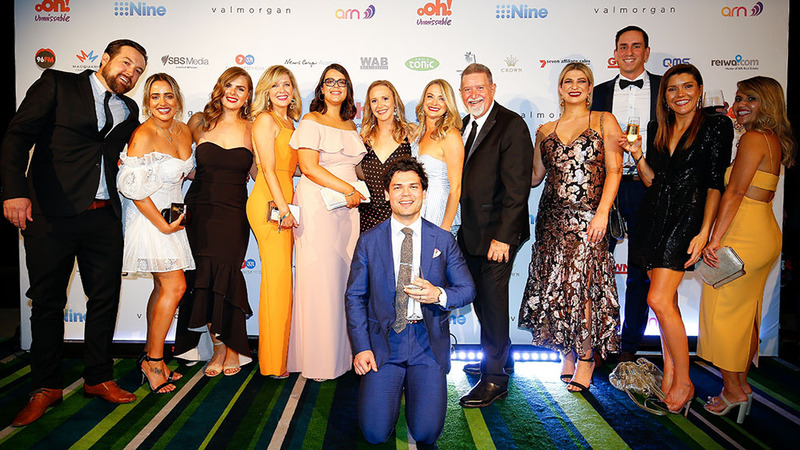 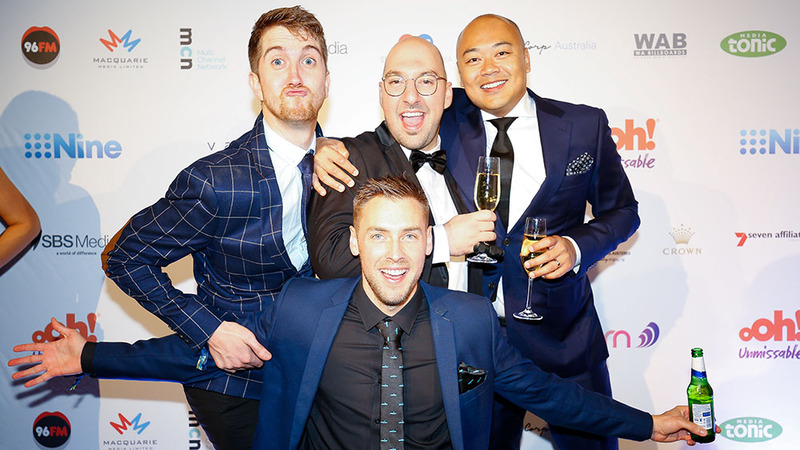 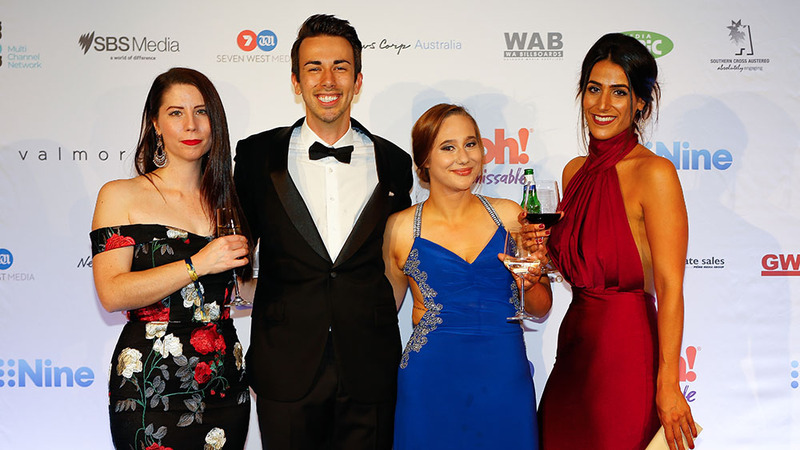 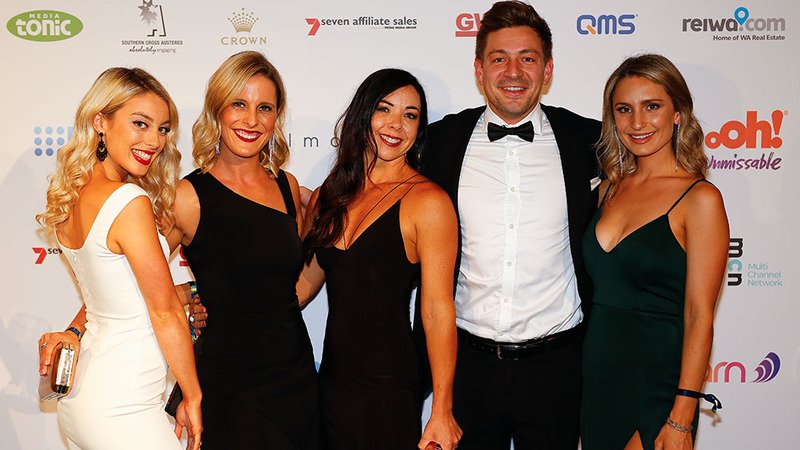 The 2019 Oasis Ball and Campaign Brief Awards on Friday night was another glittering affair. 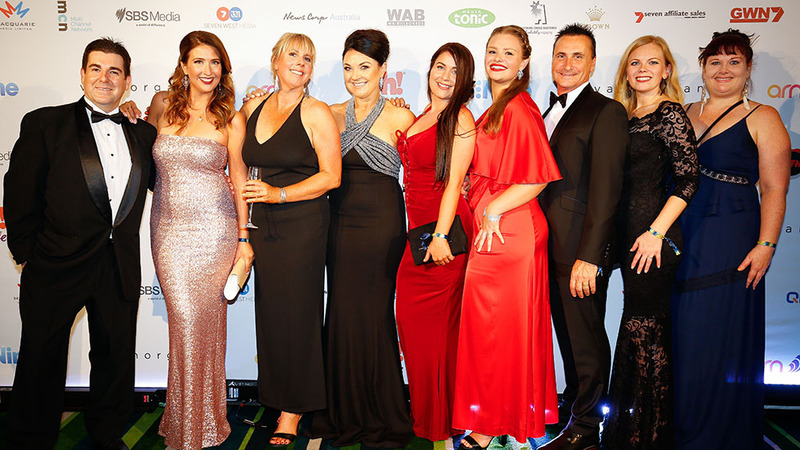 The industry turned out in fine style and enjoyed a great night in the Crown Towers Ballroom. 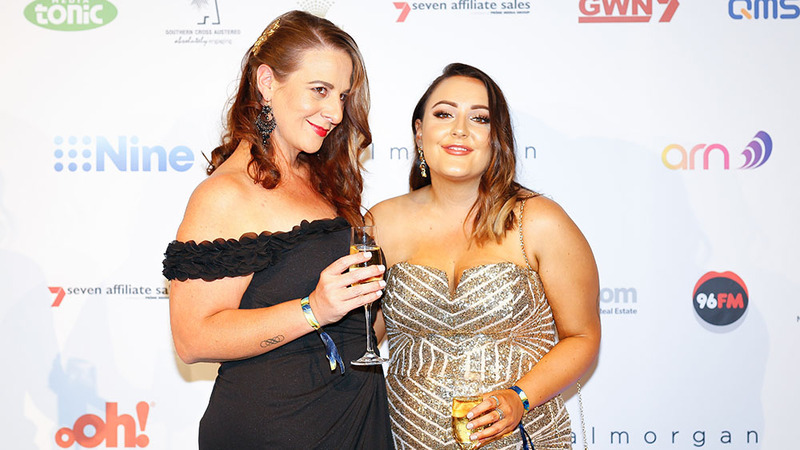 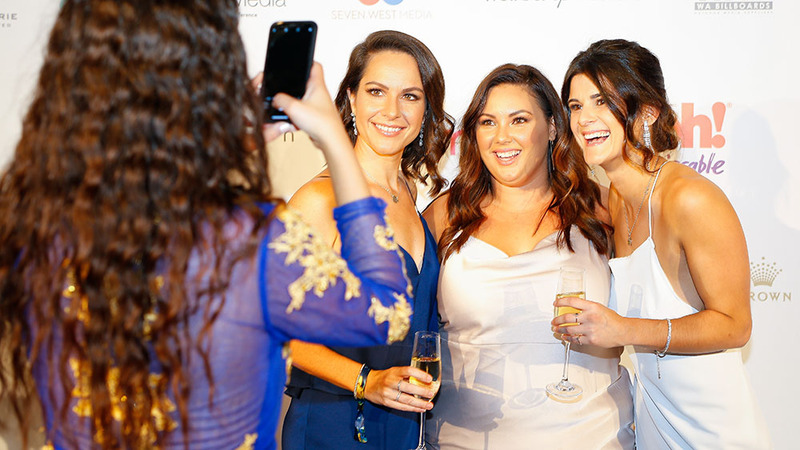 Remember, if you were looking particularly fabulous send your photo to perth@campaignbrief.com to be in the running for a $500 Claremont Quarter gift card as this year’s Best Dressed at the Oasis Ball.